Save on Jane Iredale & select NeoCutis products in April! 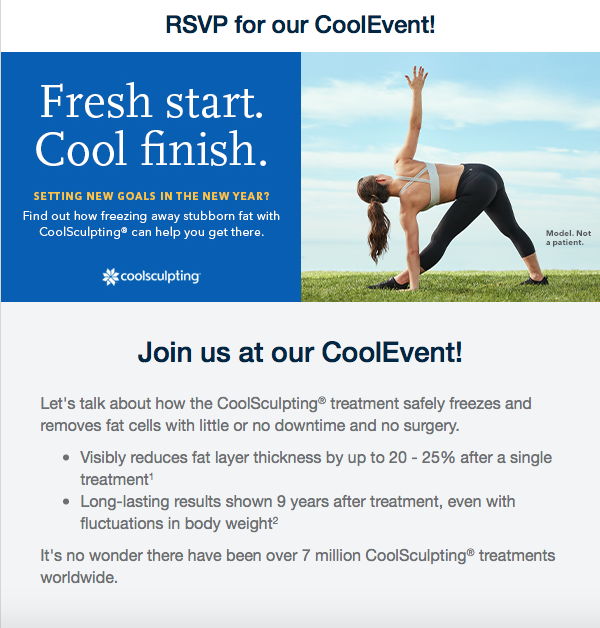 Don't miss our CoolSculpting CoolEvent! Learn more about about rosacea management during Rosacea Awareness month. Be sure to RSVP for our CoolSculpting CoolEvent, and save on Jane Iredale and select NeoCutis skincare products this month. All this and more in our April newsletter. Sign up for a free consultation and SAVE 20% off your treatment if you purchase a procedure that night. Enjoy food and refreshments during this informative event. RSVP Required: Participation is limited so RSVP today to secure your spot. Call 503 588-0475 or email: mgarcia@salemdermatology.com . Leave your name, contact information and which session time you will be attending. Rosacea is a common skin condition that causes redness to form across the nose and cheeks. In addition to seeing a board-certified dermatologist for proper diagnosis and treatment, patients can help control their condition and prevent it from getting worse by identifying and avoiding the things that cause their rosacea to flare. Find your triggers - Many things you do can cause rosacea to flare. Common triggers for rosacea include becoming overheated, having cold wind blowing on your face, alcohol consumption and eating spicy foods. People have different triggers. It’s important to find out what causes your rosacea to flare and avoid those triggers. Think sun protection 24/7 - People who have rosacea often find that their skin is quite sensitive to the sun. To protect your skin from the sun, you’ll want to apply a broad-spectrum sunscreen with an SPF 30 (or higher) every day before you head outdoors, seek shade, and wear sun protective clothing, hats and sunglasses. Practice rosacea friendly skin care. Many skin care products can irritate skin with rosacea. Some skin care habits, such as scrubbing your skin clean, can cause rosacea to flare. 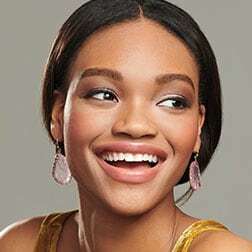 Use mild skin care products and make up, such as dermatologist recommended Jane Iredale (free of parabens, talc, phthalates, synthetic fragrance, fillers and GMO ingredients) - 20% off this month. Check out these additional tips for managing rosacea. 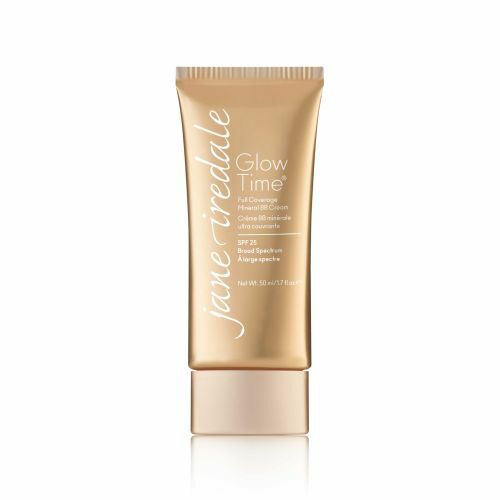 Jane Iredale Glow Time® Full Coverage Mineral BB Cream covers blemishes, minimizes the appearance of pores, disguises wrinkles and smoothes and brightens skin. Contains SPF 25 or SPF 17* broad spectrum (UVA/UVB) sun protection. Jane has you covered when it comes to mild and effective rosacea cover up. 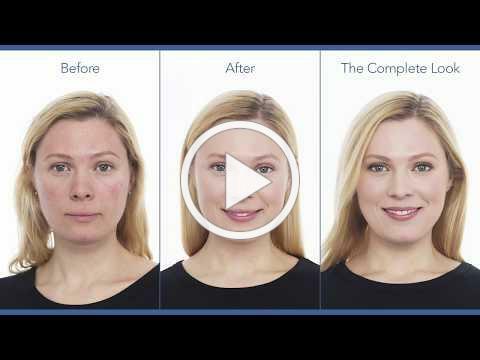 Check out this redness and rosacea camouflage video and be sure to book a FREE color-matching consult with us . 20% off all Jane Iredale products & brushes in April! With four locations to serve you, we specialize in diseases of the skin, acne care, laser and surgical treatments. Our state-of-the-art dermatology clinics enable us to provide a full range of general, surgical, and cosmetic procedures to patients of all ages.